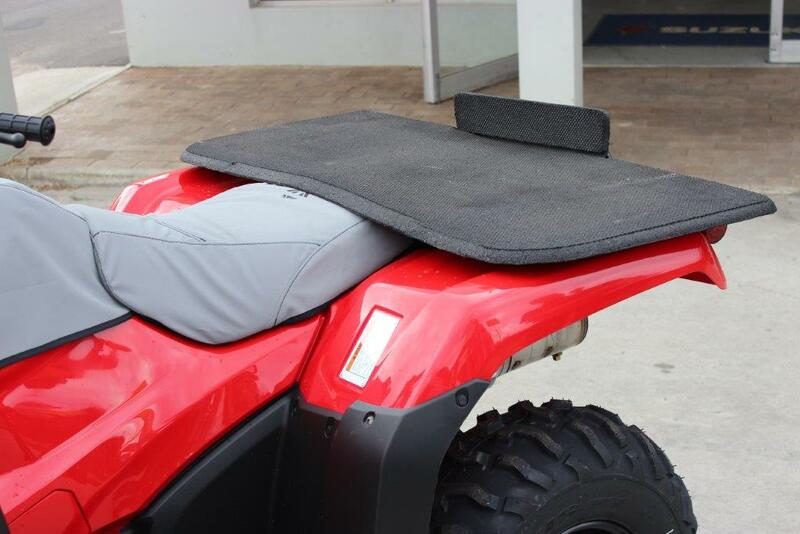 Heavy Duty Rubber Carrier Mat "Free Delivery"
Miller Canvas supplies Quality Heavy Duty Rubber Carrier Mats for your Quad / ATV. 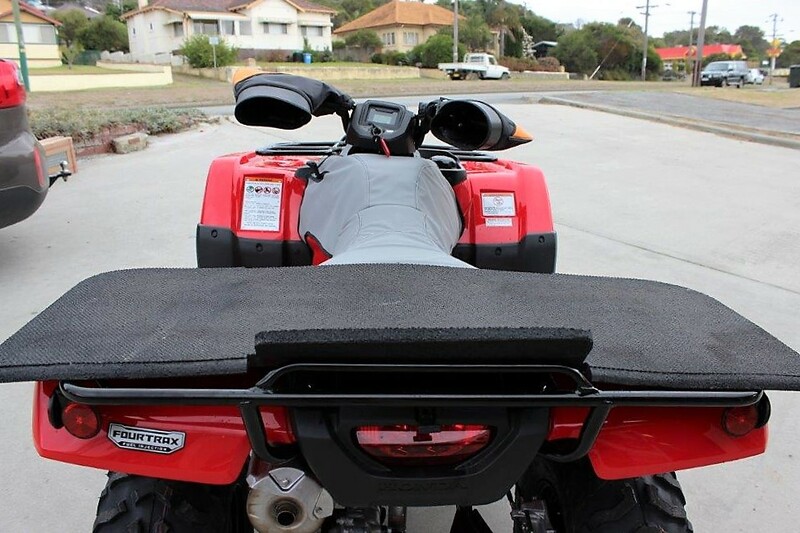 Fitting Instructions: There are predrilled holes in the rear of the carrier mat, however every ATV has a differing rear configuation therefore the end user is expected to custom mount it. Suggestion: Drill holes around the perimeter of the mat and secure using cable ties. 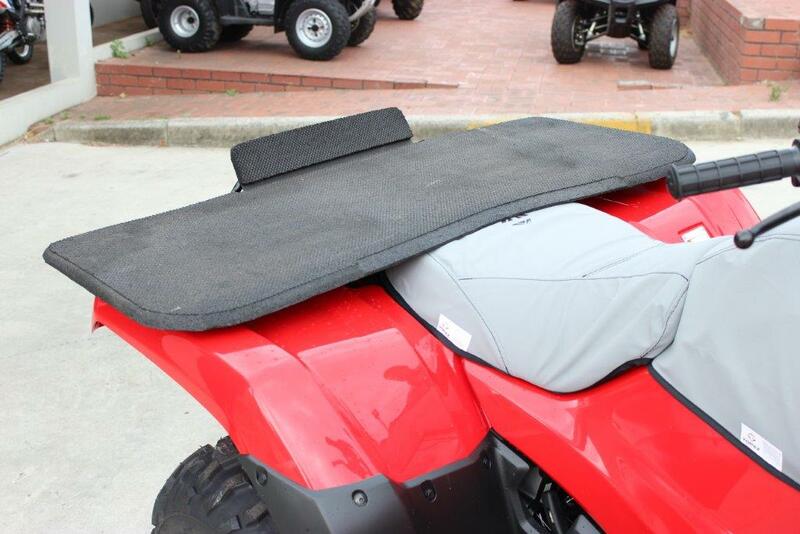 Miller Canvas are a leading specialist online retailer of Heavy Duty Rubber Carrier Mats for your Quad / ATV.